This Polarlife tour is an empowering combination of authentic Arctic outdoor and indoor experiences, refreshing activities and rest. Get curious with the unique polar life and let the nature promote your wellbeing. 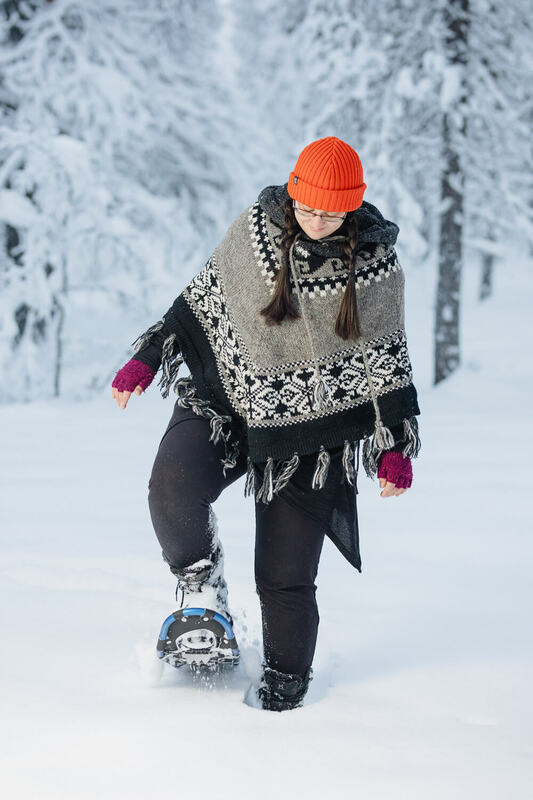 You will explore the genuine Lapland nature, taste local food and boost your wellness with variety of activities. 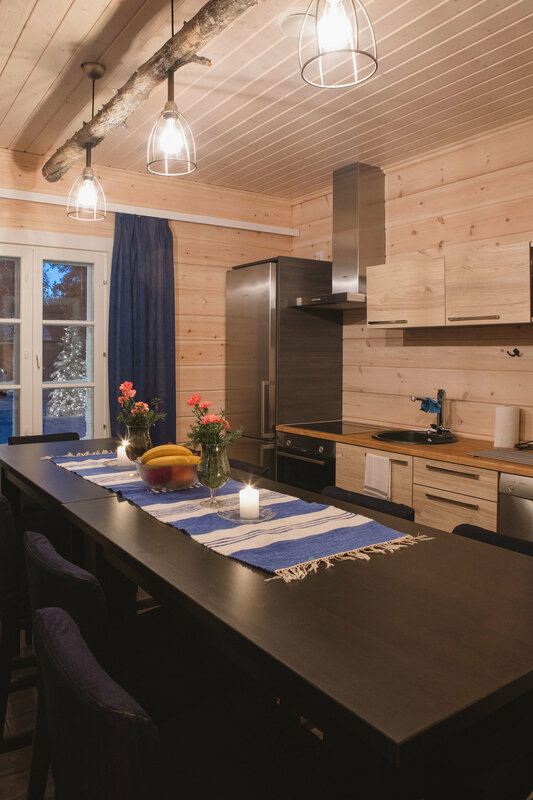 You will also relax in Lappish tranquility and enjoy your own time without any hurry. The nature around you is clean and pure, the water is clear and the air is fresh. Here you can touch the silence. Your lodging, Arctic Sky Resort is fresh and cozy resort for 10 people maximum. 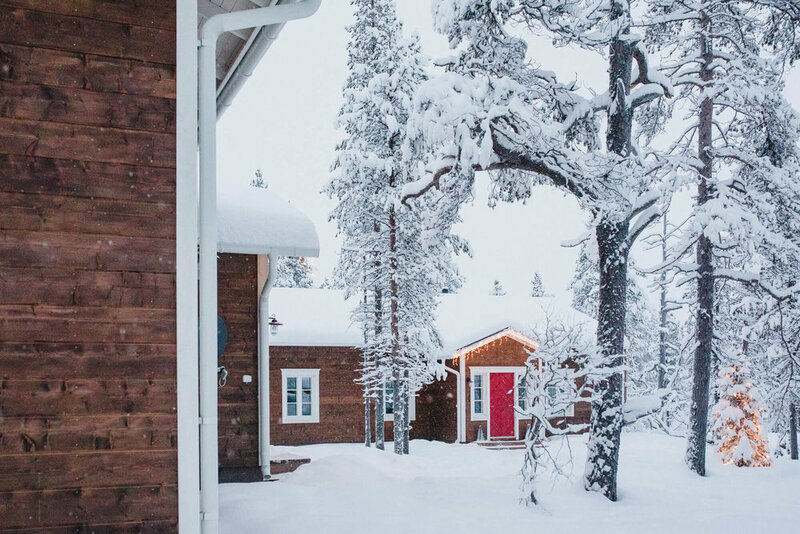 We are located in Saariselkä, Lapland, Finland - in the middle of the Arctic wilderness. Our recently built log resort has 5 bedrooms, kitchen, lounge, 2 bathrooms, hybrid sauna and a huge Arctic natural park as a backyard. 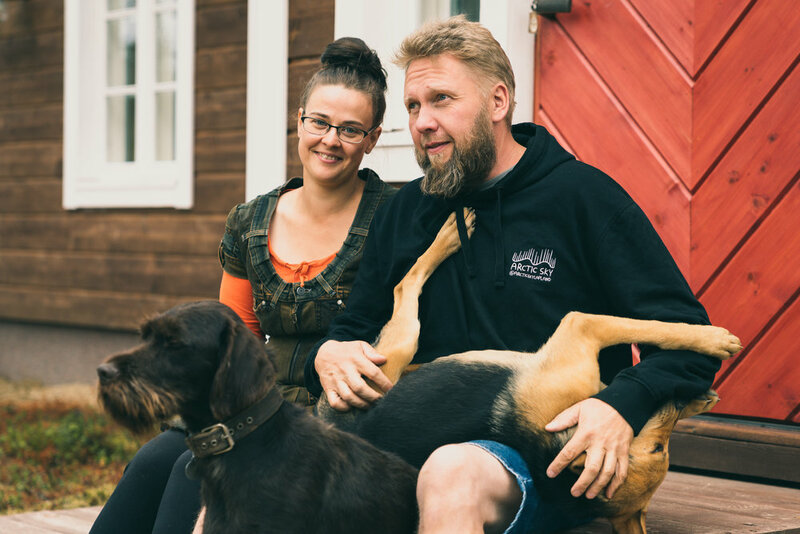 S: 10.00-14.00 Arctic Souvenir Workshop – gathering seasonal arctic wild herbs, berries or mushrooms and preparing tastings and something enjoyable to bring home with you. Lunch included. W: 10.00-14.00 Pleasant day with reindeers - learning about the traditions of reindeer herding, getting acquainted with local culture. Lunch included. Today you will have some time of your own to explore the nature and do whatever you feel like. You will have packed lunch to go! 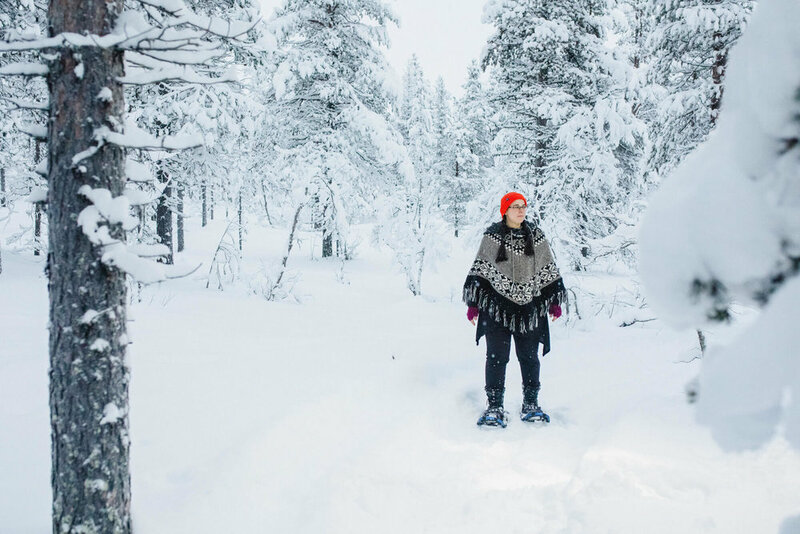 Option 1 All year around: Visit to smoke sauna and cold spa at Kiilopää fell center. Getting to know the Finnish sauna traditions. Pack your swimming suit with you! Duration 2 hours. Option 2 S: Forest bathing. 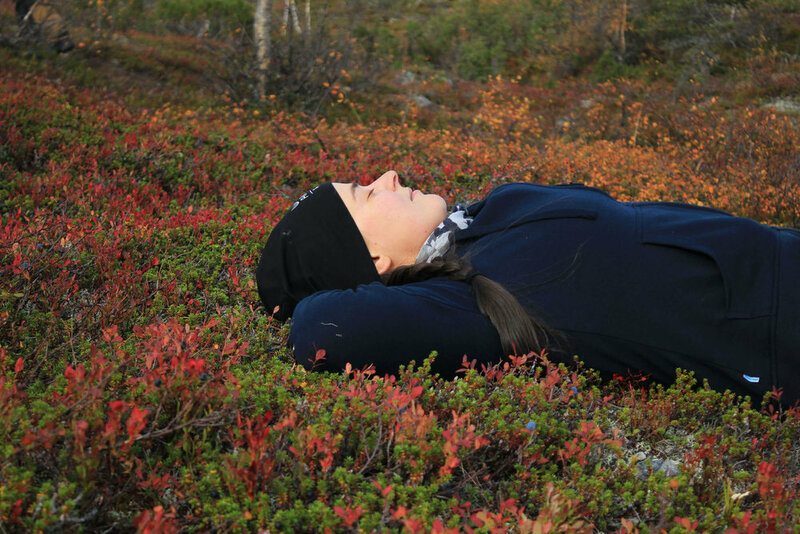 Opening our senses to the nature, wandering and experiencing deep nature connection in the Arctic nature. We perform some relaxed and simple yoga and breathing exercises to calm down our nervous system. Duration 2-3 hours. Option 2 W: Watching the night sky. We enjoy ourselves outside, observing the wonderful dark winter night sky. If we are lucky, we may see a million stars and maybe some Auroras dancing above! Activity starts at 20.00. Duration 1-2 hours. 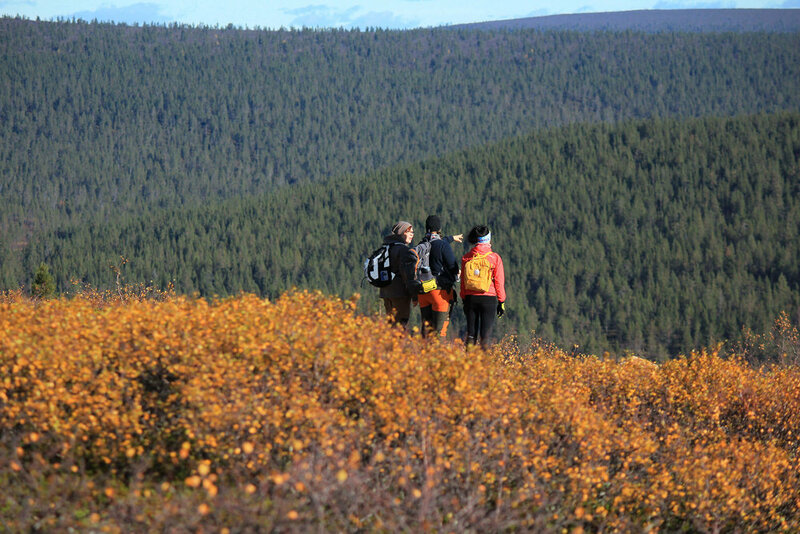 10.00-14.00 Easy-going hiking trip to the top of the fell Kiilopää (4-6 km). This trail is suitable for children - nevertheless, there is a long uphill to go! The view from the top of the fell is amazing. If the weather is clear, you can see some other fells and mountains too! We will also enjoy a small forest yoga session, either on the top, or along the way back home. is being used for our customer service purposes only (not for marketing). We follow the GDPR rules and respect your privacy. Thank you for your booking / request! We will be in touch asap and send you email. Down payment | booking made 4 months or more prior to departure: you will receive the confirmation and the down payment invoice 20% per person via email. You can cancel free within a week or confirm your reservation by completing the down payment. Down payment | booking made less than 4 months prior to departure: you will receive the confirmation and the down payment invoice 20% per person via email. No free cancellation. The booking requires instant down payment. The rest of the payment you may complete at the check in at Arctic Sky Resort unless otherwise agreed. The down payment cannot be refunded. Please make sure you have a valid personal travel insurance in case of a cancellation due to medical reasons. Cancellation fees: * 1 month or less prior to departure 50% of the total package rate will be charged *14 days or less prior to departure 100% of the total package rate will be charged. We speak English and Finnish and we are always happy to talk more.